The following is a guest post by Chris Richardson. Chris is a journalist, editor, and a blogger. He loves to write, learn new things, and meet new outgoing people. Chris is also fond of traveling, sports, and playing the guitar. Follow him on Facebook and Google+. To dominate the marketplace mastering digital marketing is essential. Get it wrong and you’ll be left by the competition scratching your head as to why. Don’t know what digital marketing principles are a safe bet? All you need to do is look at some of the top business brands in the world. After all, learning by example is one of the best ways of learning. 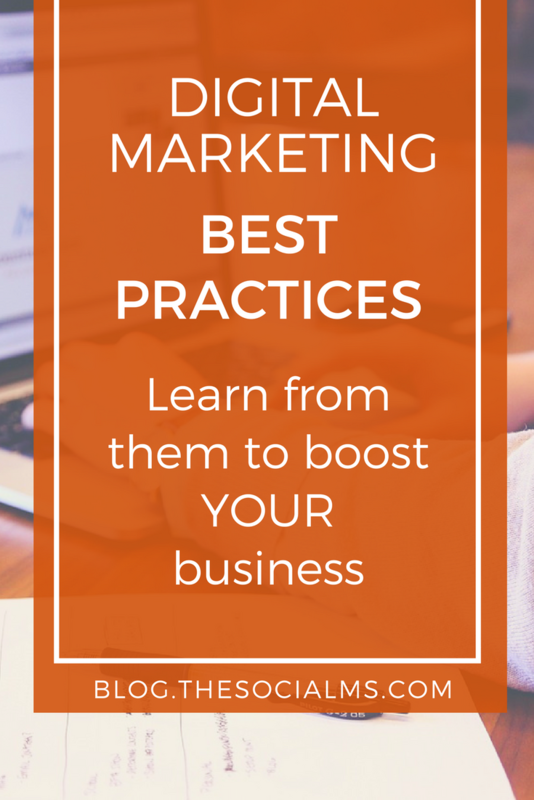 You do not need to re-invent the wheel, but instead, implement the digital marketing best practices and strategies that successful companies are already utilizing on a daily basis. One way to gain the trust of a marketplace is to show that you are the industry authority. Not just because you have the best products, although that’s important too, but because you are able to display your expertise. 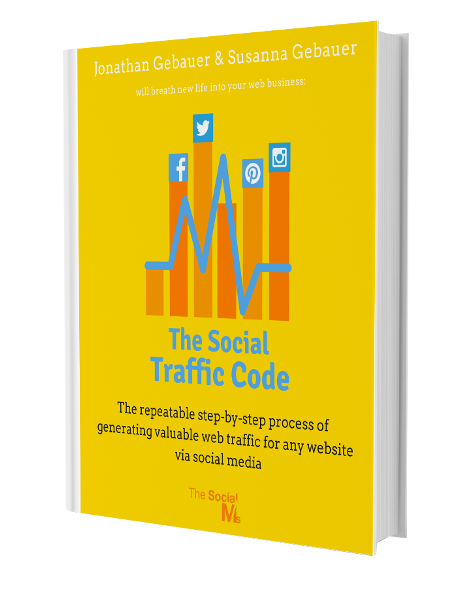 This can be done via a number of ways and one of the simpler ones is high-quality content. 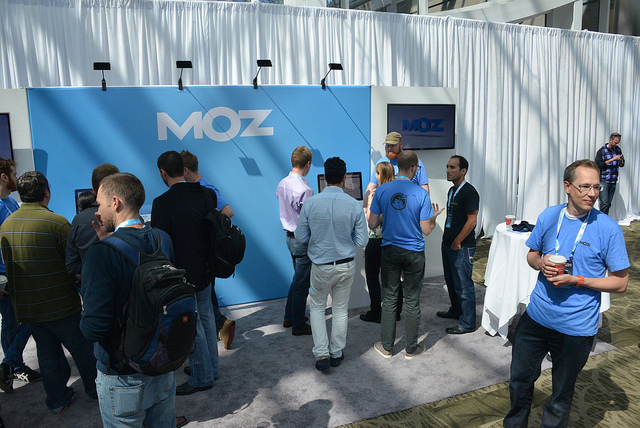 For example, The Moz Blog, an internet marketing blog, provides countless posts to their audience that are of industry leading quality packed with the most up to date and accurate information you can find on internet marketing. So when they release an internet marketing related product do you think the audience is going to hesitate? No, they are going to proceed to the checkout button as fast as possible. High-quality content adds towards the overall SEO of your website, which draws in the crowds from search engines. Google algorithm changes have placed an importance on content that is the best out there, so it’s a no-brainer that you don’t sacrifice on the quality. Furthermore, great content informs your audience so that they are more educated on what problems your products can solve. It’s an indirect form of marketing that is not going to go out of fashion anytime soon. From an SEO standpoint, incoming links are very important, they need to have relevant anchor text and be from related authoritative websites. The only natural way to get those links is to create high-quality content. Websites will then naturally want to share your content with their community if they feel it adds value. 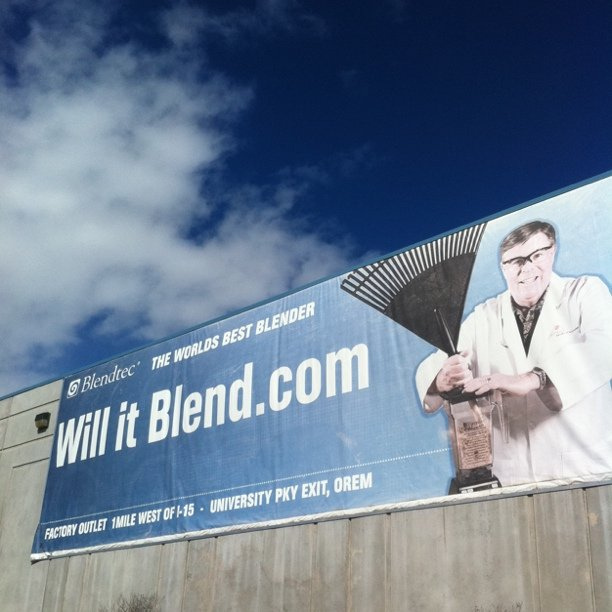 The “Will it blend?” series on YouTube back in 2006 is as good an example as any of how any product, even a blender, can have an entertaining video marketing campaign behind it. The people who created the blender are engineers that do not know the first thing about marketing. Fortunately, they had the sense to hire a marketer who came up with the YouTube marketing campaign. The idea was to entertain people by blending anything they could get their hands on and put in on camera. This included wild objects such as a can of Coca-Cola, an iPhone and a whole lot more. People would watch the videos to see if the item in question would blend and in the processes be exposed to the product itself. Next time they need a blender they remember the one that was featured in the cool video they watched. This is just one example of what a good quality video marketing camping is all about. If you create viral videos then you could potentially get millions of views in a short amount of time. YouTube is one of the most popular websites online and utilizing it to the full potential is a must for any online business. YouTube allows a link to be placed in the description – this is how you could convert YouTube casual browsers to potential customers on your own website. Just have an appropriate landing page and you’re good to go. A mistake some brands make is to create content that doesn’t instruct the audience to do anything. Any e-mail, video, blog posts, article or press release that’s created should have some form of call-to-action that pushes the audience in the direction of performing a specific action. This could be to buy a product, sign up for an e-mail newsletter or download a free e-book. 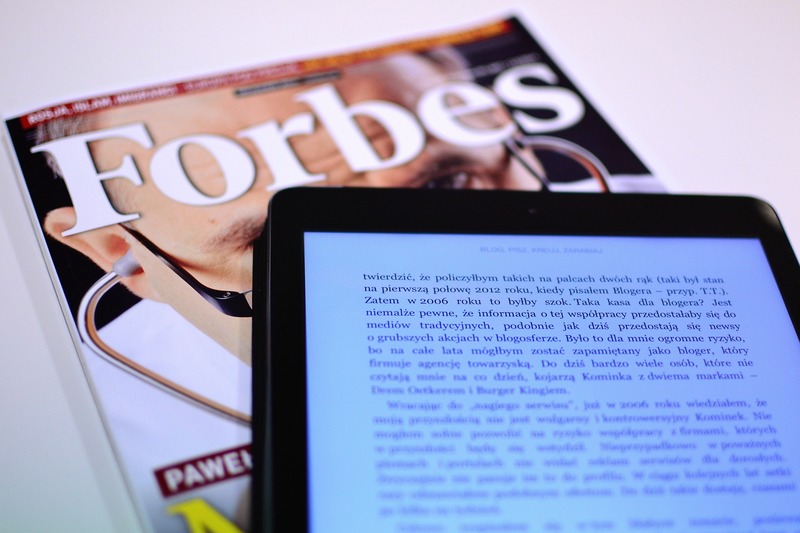 Forbes shows an example of visually what difference a call to action can make. They show an example of an ad by JetBlue where they provide a specific price for a flight and the words “book now” underneath it. On the other hand, they show off an ad by Sotheby’s, where there is a beautifully created picture ad, but there is no call to action. It leaves the end user without a real incentive to click on the ad as they do not know what they will be getting in return. A call to action can improve the ROI of a digital marketing campaign by such significant amount it really is night and day. Furthermore, try to use language in the call to action that speaks to your particular target market. It’s no secret that targeted ads provide a higher ROI so the same can be said for targeted call to actions. The point of a landing page is to convert the potential customer into a buyer. A marketer from Essay Geeks explains: “the landing page should be related to the target audience as closely as possible”. Therefore, if the Google Ad was targeting small dental practices in Miami, then the landing page should have content related to that specific group of people. There are many ways that you can go about creating a successful landing page. A video presentation without much else on the page is one way, or you can create a bland page with an e-mail newsletter form that stands out above the fold. It all depends on what you are trying to get out of the visitor. Make sure that the landing page is not confusing full of clutter. It should have a single purpose for the most part. A great call to action should convey to the visitor what you want them to do. Furthermore, you can do A/B split testing to compare one landing page against another. When you have acquired a decent sample size of traffic you can see which is the better performing landing page. For landing page examples, Hubspot has done a great job of selecting a variety to illustrate the importance. For example, Bills.com has a final landing page that’s so simple it will confuse nobody and gets the job done. Now that you’re armed with some of the best digital marketing practices you can begin to carve out the online empire in your marketplace. If the top brands in the world are making use of these techniques then you can be confident that they work. You’ll see the power of these internet marketing techniques when your ROI skyrockets and you’re making big long strides over the competition. So use the tricks by famous businesses and online success will only be a question of time.